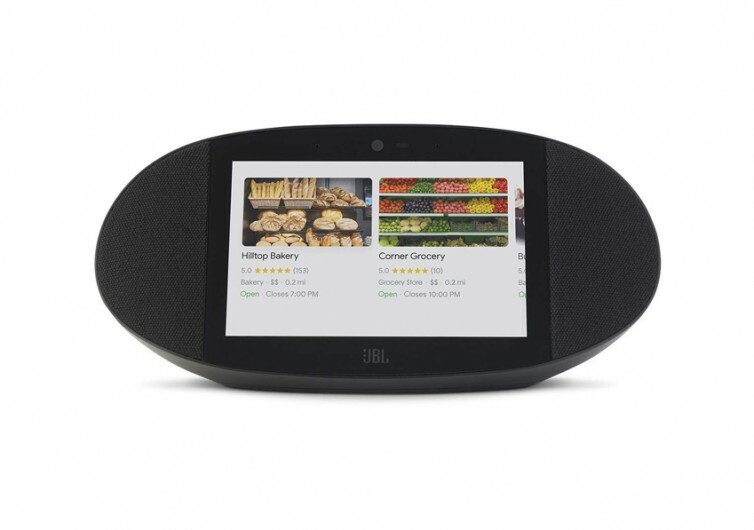 One cannot help but think that the Link View is similar to the Echo Show by Amazon or the Home Hub from Google, both smart display devices. 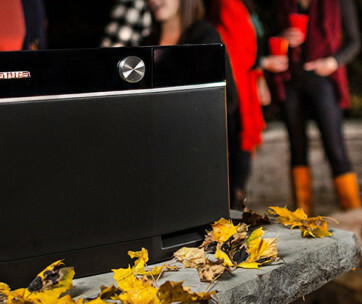 However, the Link View is first and foremost a wireless smart speaker that integrates all the renowned acoustic excellence of the brand. Its video capabilities are simply secondary. 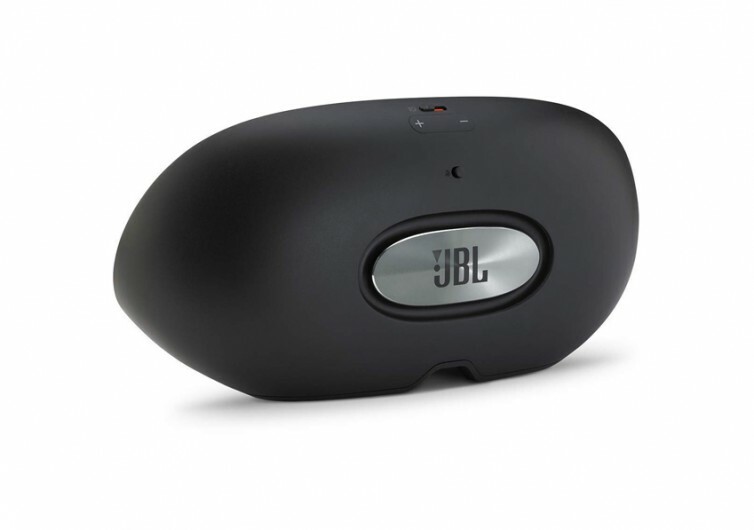 But this is not to say that this JBL creation is not a good smart device. 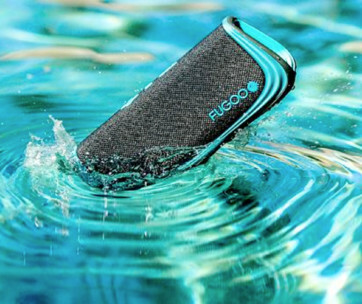 While there is no questioning its acoustic prowess, its screen technology may not be as good as the best in the industry. 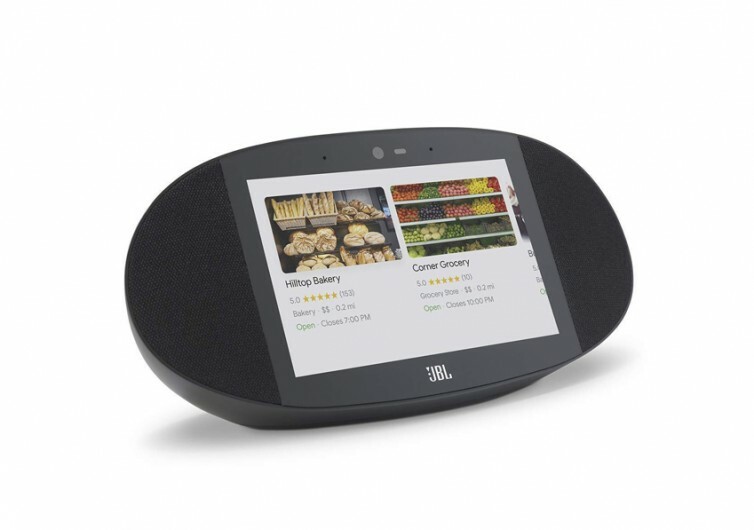 However, knowing the emphasis of JBL engineers on quality, you can still expect the HD touchscreen to be as robust as any other smart device. Providing seamless controls of the Link View is the Google Assistant which should fare exceptionally well with other devices that run on the same platform. 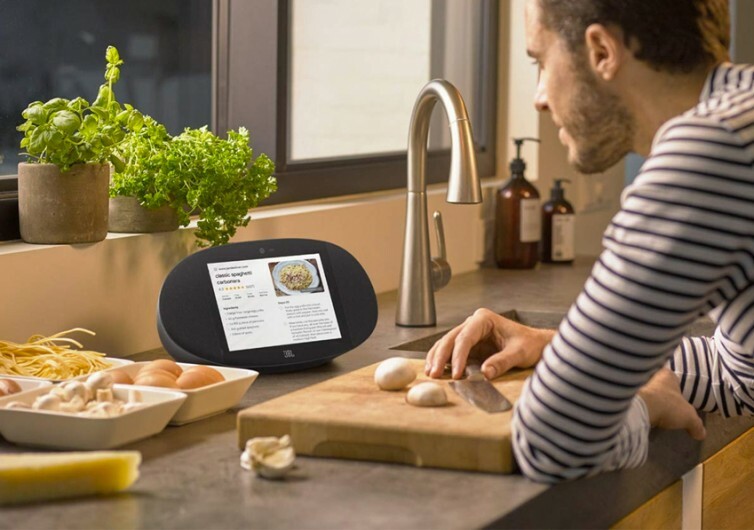 The Link View also allows for video calls to be established, a feature that is lacking in the Google Home Hub but what the Echo Show 2 does exceptionally well. For folks who are wary about their privacy being compromised, JBL has integrated a camera shutter that works well with its microphone mute switch. At least JBL has this covered. 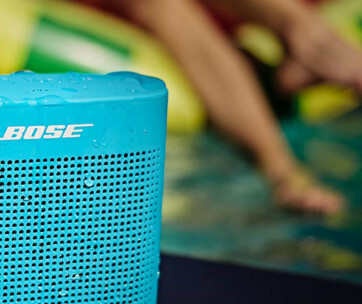 In a seeming adventure into unchartered seas for the brand, JBL seeks to establish its hold on the smart wireless speaker system market by incorporating a technology that can further enhance the way people communicate and enjoy their favorite music at the same time.